 Premium Grade hand-picked single origin (medium to dark) roasted Arabica coffee beans from our estate surrounded by the natural rainforest and volcanic fertile soil of the Gayo Highland in Central Aceh. 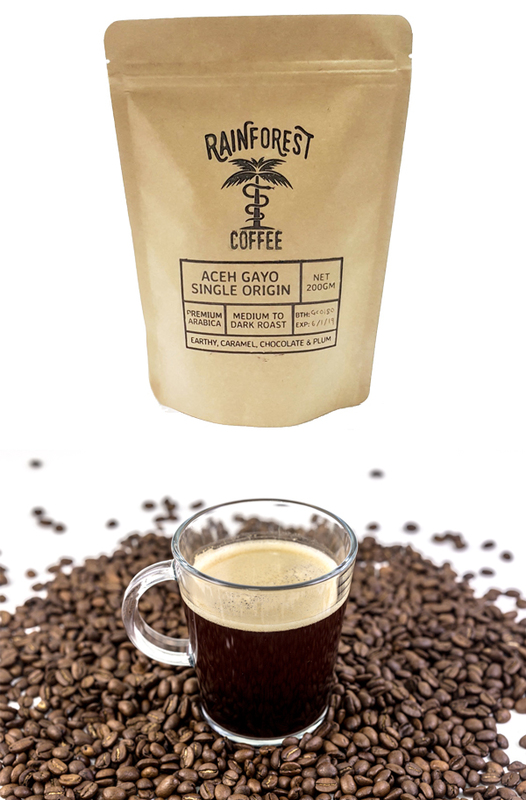 The low acidity and superior aroma makes our Gayo Highland Premium Coffee one of the most highly sought after coffees by coffee connoisseurs worldwide for its sweet, silky and earthy dark chocolate notes and low acidity. The Gayo highlands possess a distinctive rich volcanic soil as well as perfect climate and altitude of between 1,500 to 1,800 meters above sea level. This area borders the protected buffer zone to Gunung Leuser National Park, which contains critical watershed areas and sanctuaries for endangered species such as the Sumatran tiger. Our coffee farms in the Gayo Highlands maintain natural organic farming methods as a result of their unique altitude and micro-climate. These factors include; the rich volcanic soils, abundant rainfall, traditional growing method with companion farming of fruit trees and growing under nitrogen fixing shade trees. The surrounding highland rainforest diversity of flora and fauna also provides a natural buffer from the pests and diseases seen in the large coffee plantation monocultures.